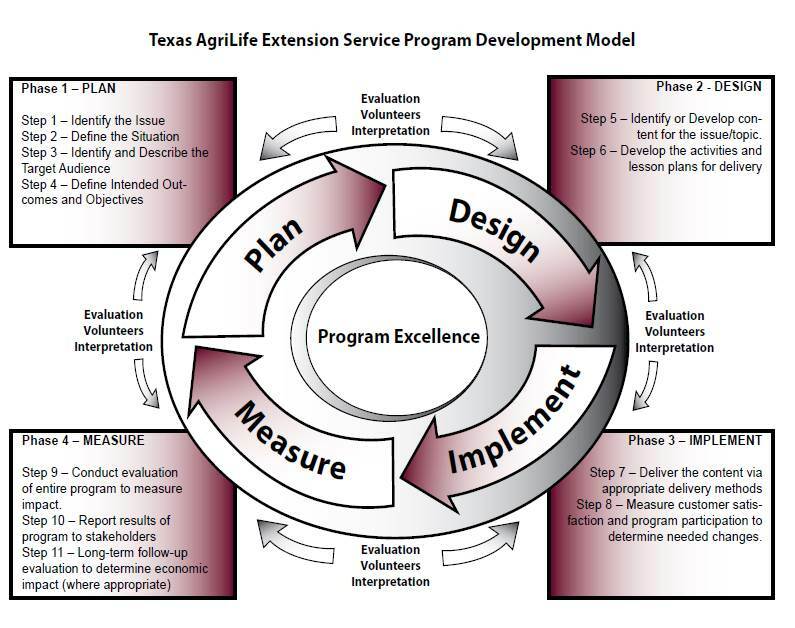 Attached is a photo of the Texas AgriLife Extension Service Program Development Model. In my Extension based classes, this model was discussed, and we spoke extensively on this process and why it was so important to follow through all of these steps. 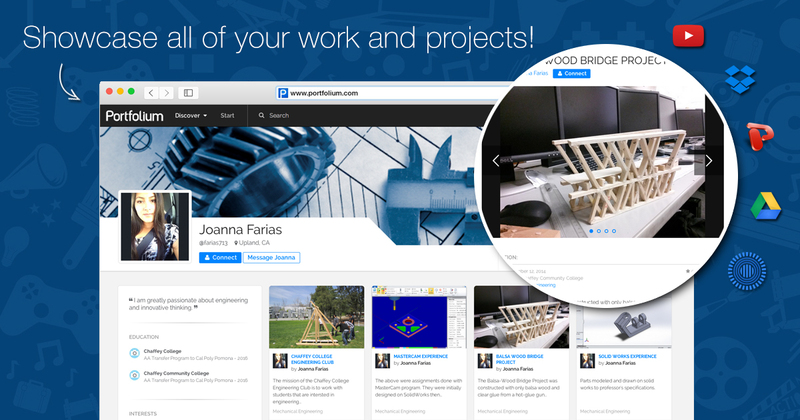 It was used to create many of the projects and assignments for said classes. I view this model and process as very important because it helps harbor an effective planning and execution process for programming and any project that requires brainstorming and evaluation. Each part of this model is equally important because if you do not have one, your program planning will not run smoothly. Phase 4 "Measure" is one that people often overlook, but it is essential to the process because if you do not measure and evaluate the outcomes of your program, you will not understand the effectiveness of it, and this stage will give you a base when it comes to deciding on what to change for future programs. This model is something that can be universally used in different jobs and industries because it is the basic outline for creating anything whether it's a written report, school assignment, or large event your are hosting. © 2019 • All content within this entry is strictly the property of Brittney Reeves, and is not for public use without permission.